Netflix has put in for their slice of the coming re-up of the Transformers franchise. 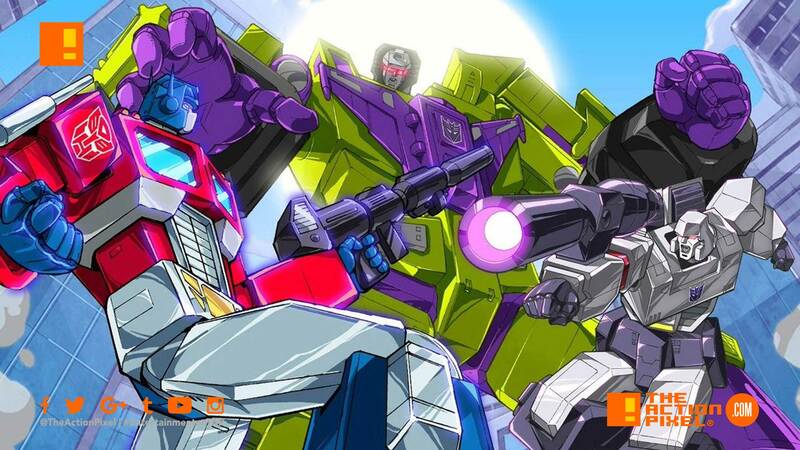 The streaming service has ordered a new Transformers anime series. The anime series is a prequel and is entitled Transformers: War for Cybertron Trilogy. Transformers: War for Cybertron is the definition of a collaborative effort, as Netflix and Hasbro have partnered up with Rooster Teeth to bring the series to life. And Polygon Pictures is also involved as the animation studio. So we’re expecting a major abuse of our speakers with their base-rattling sound design. In this Transformers origin story, we will explore the expansive universe of Cybertron in a way that audiences have never seen before – to the delight of both existing fans and those coming to the franchise for the first time. The Transformers brand is a global phenomenon and we are thrilled to partner with Hasbro, Rooster Teeth and Polygon to bring this exciting new series to our members around the world on Netflix. Transformers: War for Cybertron is slated to premiere on Netflix come 2020.